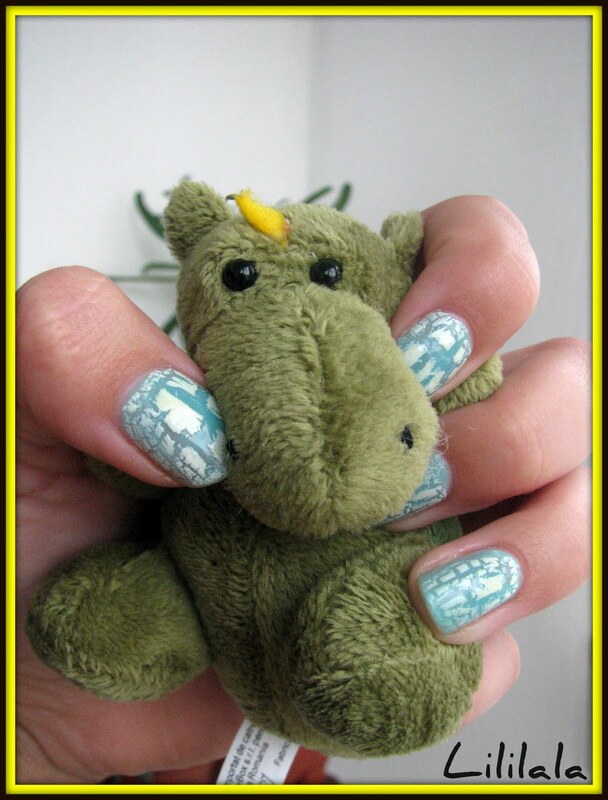 NailGlaze : DINO SERIES: Misty Jade white shattered! DINO SERIES: Misty Jade white shattered! I would like to present you my little friend: Scotty.